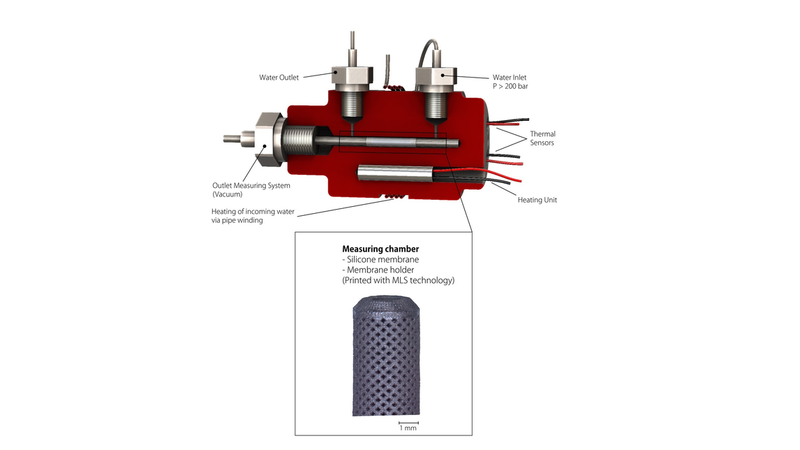 Development of a modular sample inlet system for sensors by bionic structure optimization and additive manufacturing. Established sample inlet systems with low limits of detection for e.g. greenhouse gases can only be used in shallow water depths. 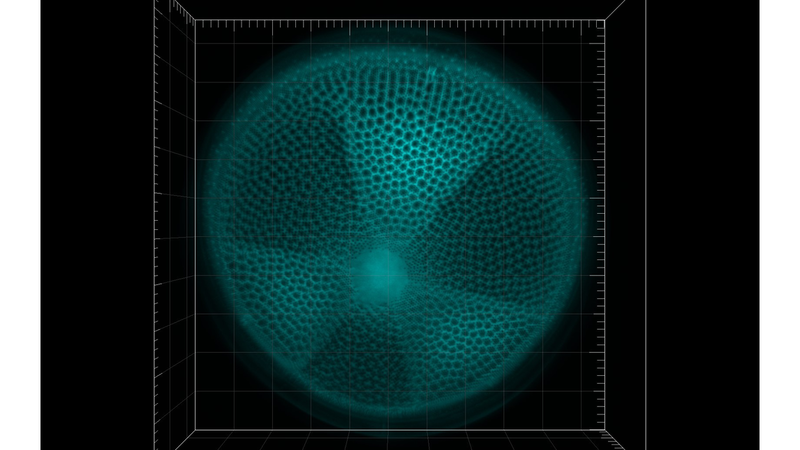 At great water depths, limits of detection appear to be insufficient for exact measurements due to the necessity of pressure stable materials with low porosity. In addition, an insufficient reproducibility leads to stand-by time, caused be calibration and a change of the membrane holder. The development of a membrane holder by using innovative bionic methods for structural optimization and an additive manufacturing process will ensure a holistic application of the measurement system.